1 April 2014 marks a momentous occasion for DebtBusters and Intelligent Debt Management (The IDM Group). 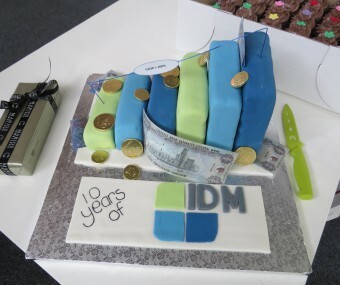 The IDM Group was founded ten years ago by CEO and social entrepreneur, Ian Wason. Always looking for new ways to help assist South African consumers facing financial difficulty and tor educe the levels of over-indebtedness in South Africa, Ian Wason later founded DebtBusters in 2008. The company has continued to progress to the great establishment it is today! The valued IDM staff gathered around to celebrate the company’s birthday today over tea and delicious cake. 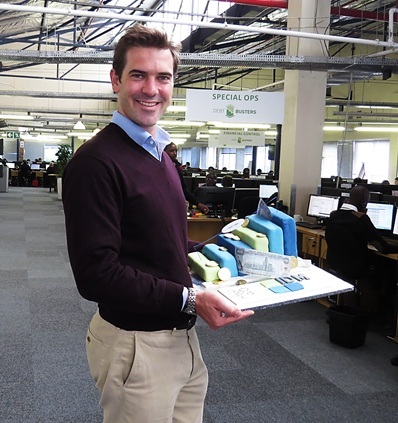 Ian Wason stands proudly at The IDM Group offices in Cape Town, with the IDM birthday cake! There is Life after Debt! Saving is very challenging for most South Africans. Spending money is what we all prefer to do. Too often, we spend beyond our means by using credit that we often cannot afford to repay. Statistics released by the South African Reserve Bank (SARB) last year confirm that South Africa has one of the worst savings rates in the world. South Africans don’t save for unforeseen expenses and neglect to plan adequately (if at all) for their retirement. Spring cleaning your finances makes Smartcents! 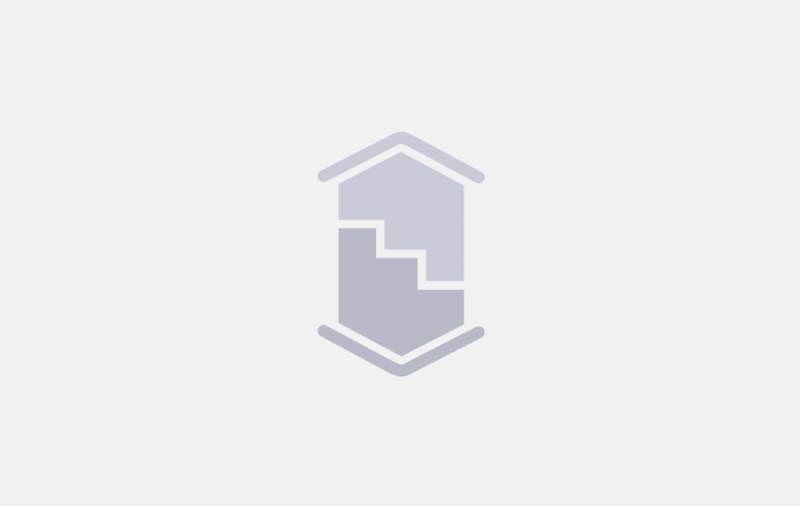 Smartcents is DebtBusters’ online client portal that was designed so that you can manage and understand your debt counselling process and financial health. Smartcents makes your debt counselling process simple to follow and because we know you won’t be under Debt Counselling forever, we have ensured that you can use Smartcents to build a financial plan for your future, now! Debt Counselling with DebtBusters and Smartcents! 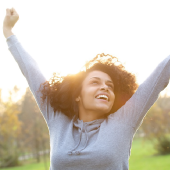 By logging on to www.smartcents.co.za, you are able to view your account balances, payment history, credit report and when you can expect to be debt free! Smartcents is revolutionising the way DebtBusters does debt counselling and by logging on, it is best way for you to stay up to date with your debt counselling application progress. As our client, we are happy to see that you have taken a pro-active step towards resolving your debt situation with DebtBusters. Prior to debt counselling, saving money for your future may not have even occurred to you because of your high monthly debt repayments. Now that you have taken control of your debt, why not plan for your financial future and protect yourself in the case of an emergency?